Reviews of the Canon EOS M10 from around the web. 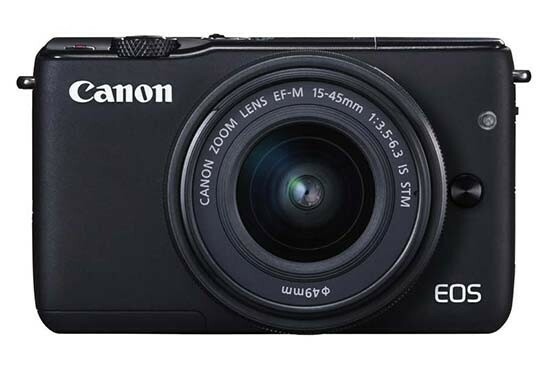 Despite being a class leader in the SLR segment, Canon is well behind the curve in the mirrorless space, waiting until 2013 to release its first model, the EOS M. And while Canon has had three years to improve, its latest effort, the EOS M10 ($599.99 with 15-45mm lens), only shows modest gains. It's an entry-level model, but it's priced like it's midrange, and its sluggish autofocus system lags behind our favorite inexpensive mirrorless camera, the Editors' Choice Olympus PEN E-PL6.